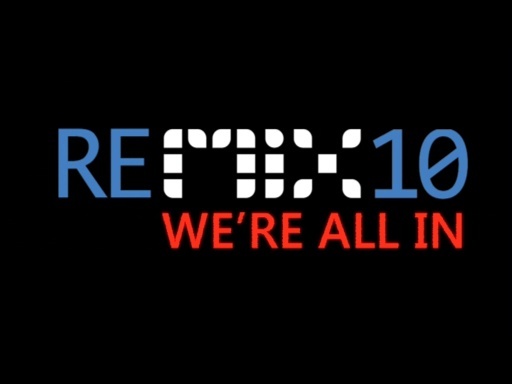 Speaker Gill Cleeren talks about his session at REMIX10 Belgium. 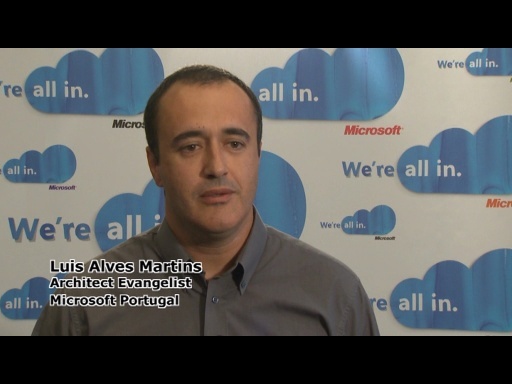 You can watch the full session here. 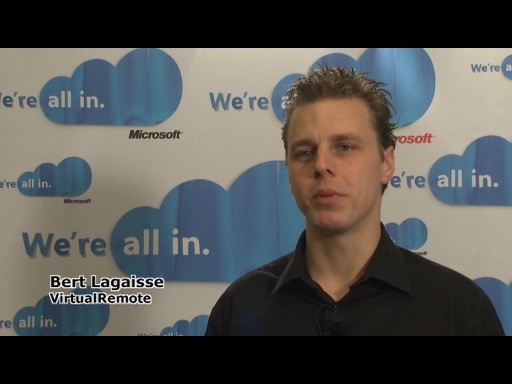 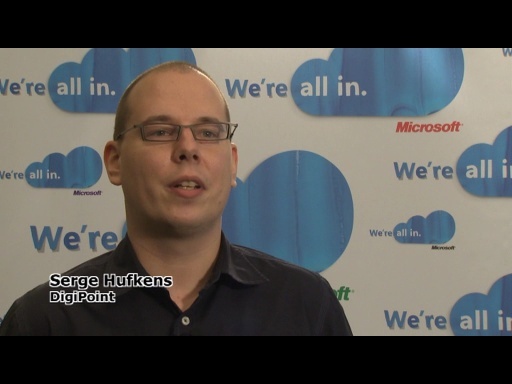 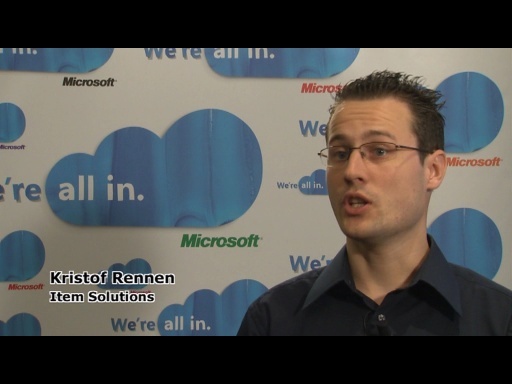 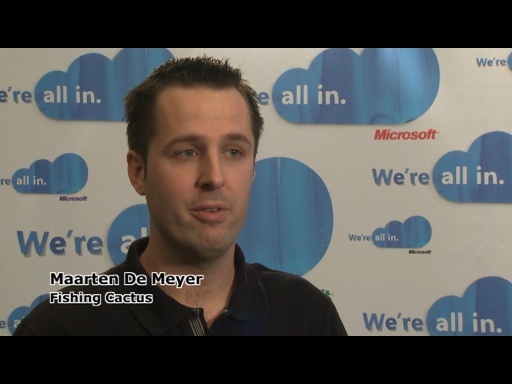 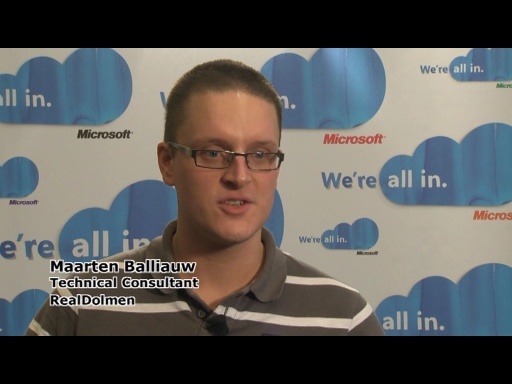 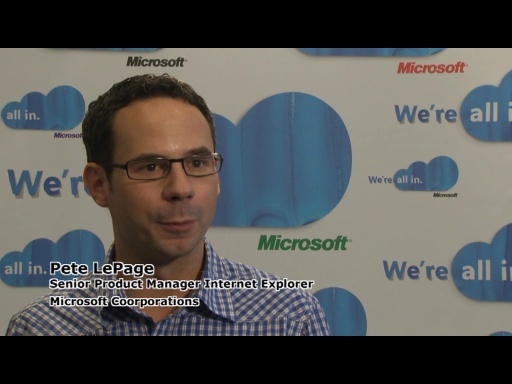 This session builds the basis for Maarten Balliauw's Windows Azure session, also available online here.